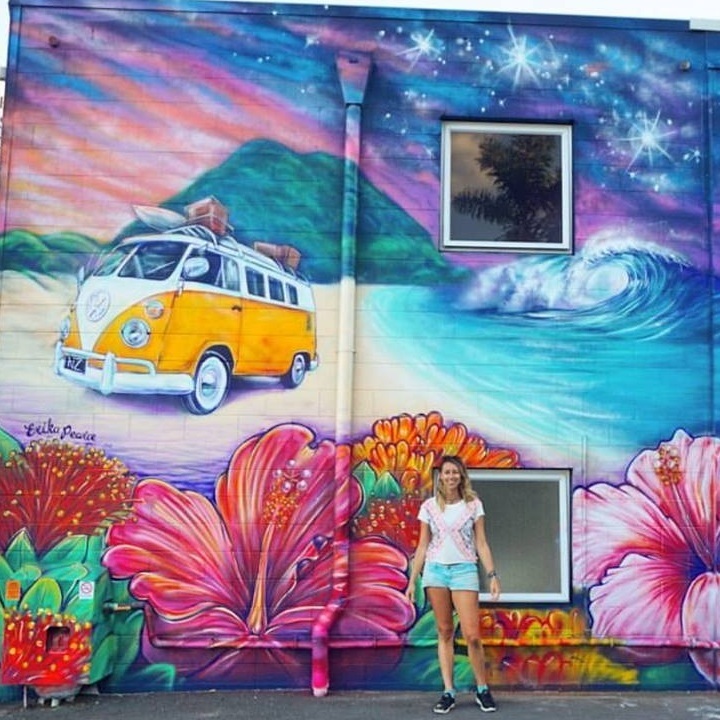 Erika’s large scale murals and street artworks brighten up the homes, businesses and communities throughout New Zealand and overseas. 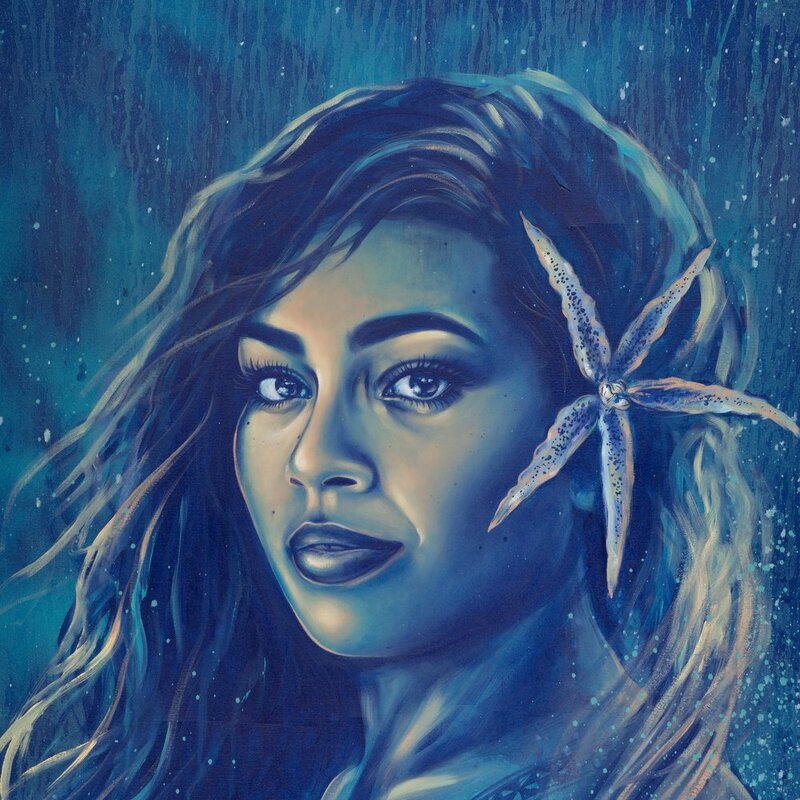 Erika thoroughly enjoys bringing your ideas to life through her custom artwork. There are limited spaces available for 2019. Erika is available for commercial illustration projects in both traditional and digital media for children’s books, licensing & advertising use.